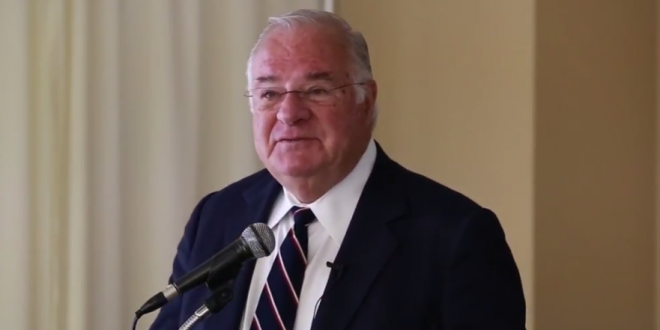 Billionaire Joe Ricketts Shuts Down Gothamist And DNAinfo, Deletes Their Archives After Writers Unionize - Joe.My.God. “Businesses need to be economically successful if they are to endure. And while we made important progress toward building DNAinfo into a successful business, in the end, that progress hasn’t been sufficient to support the tremendous effort and expense needed to produce the type of journalism on which the company was founded,” Ricketts wrote. But Ricketts, an outspoken opponent of unions, had signaled he might bail on the business if WGAE’s vote was successful. Staffers will get full pay and benefits until Feb. 2, the company said in its email. The shuttered sites include DNAinfo, Gothamist, DCist, Chicagoist, and SFist. At this writing only Ricketts’ letter is posted on each site and archives are unreachable. To the best of my understanding, Gothamist was unequivocally profitable. Ricketts is a liar and a ghoul. Ricketts could’ve left Gothamist/DNA up for the programmatic ad clicks and kept a revenue stream. Deleting archives isn’t a financial move. Joe Ricketts is 76. He just deleted the work of hundreds of good young journalists, and pissed off all their friends. Good luck maintaining a legacy, Joe! All of DNAinfo and Gothamist’s pages redirect to the letter from Ricketts. It’s like entire cities just had years of history stripped away. It’s pretty fucked up that Ricketts could buy the -ist sites in March and then wipe out their archives when he shuts them down in Nov.